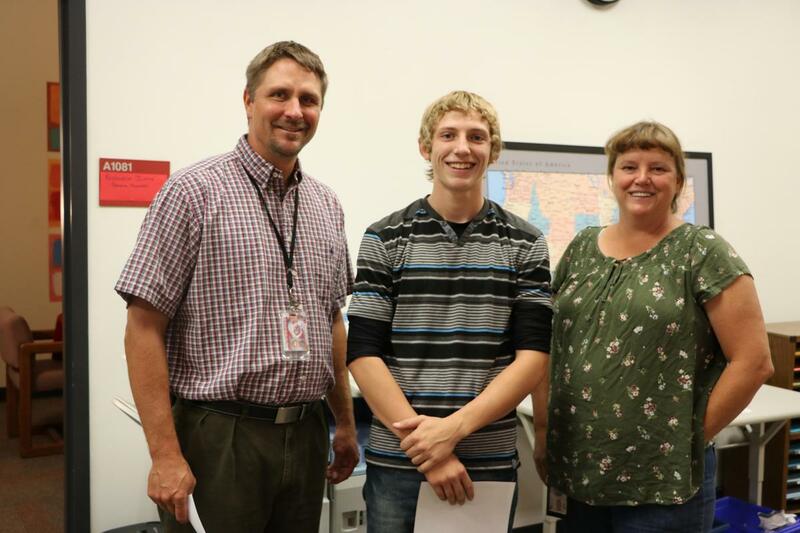 Kody was nominated by Carol Queen, DHS Building Maintenance Supervisor. In her nomination she wrote, "Kody saw that I was in need of assistance loading a lot of plywood and sheet rock in the high school parking lot. He ran over and asked me if I needed help and proceeded to help me load all of the material onto a trailer." While Kody was helping Ms. Queen, they discussed his interest in participating in Track & Field in the spring, and his move to Durango this summer. "I am very appreciative that a young man took time to talk to me and give assistance so I am nominating Kody for a Bravo! Jr. Award and welcoming a very respectful young person to our community," she wrote.